I hate to admit this but, as a Brit abroad, I fit one cliché because, when I can't sleep, I listen to BBC World Service. That's how, in the early hours, I caught a trailer for "My Perfect City" and then tuned in later to listen to the first in this new series that started today 3 March and will run for six programmes. 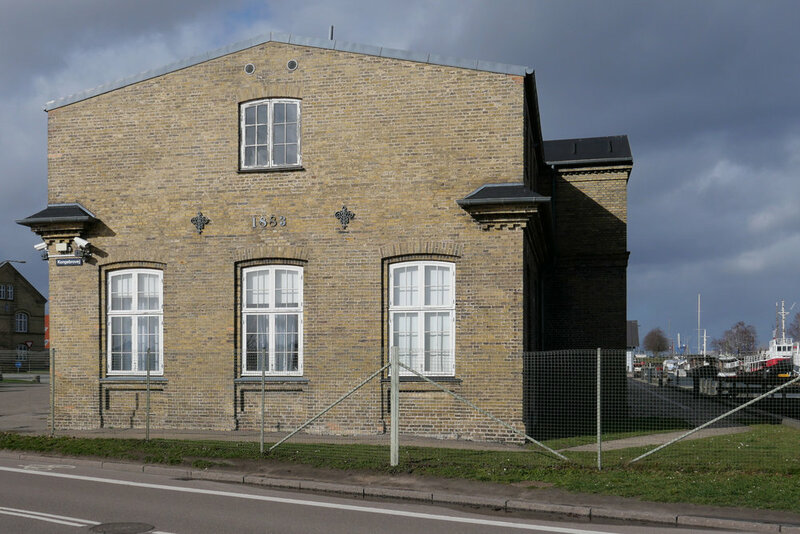 This was a difficult post to write because it is about sensitive political and social issues but the subject is important and not least because there are broader implications for planning and housing in Denmark that will influence future planning policies and should, as a potential model, have a much wider relevance for many countries where there is rapid population growth in urban areas and where housing is concentrated in housing schemes.